Health should always come first. 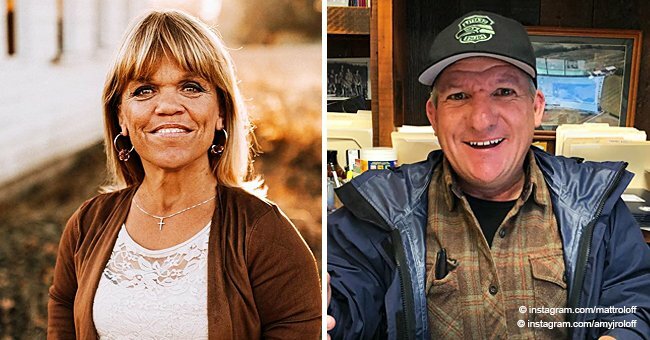 Zach Roloff opened up about a health issue he can’t ignore anymore and decides to consult a professional on the matter. 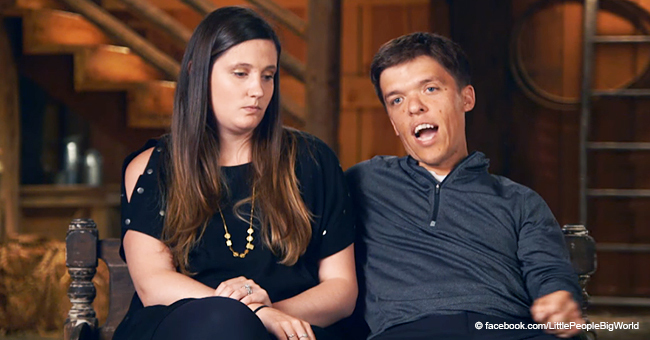 In the new trailer for the season 14 premiere of Little People, Big World, Zach talked to his fans about some symptoms that have been affecting his health, including a hard pain in his spine that could lead to serious consequences. In a video released on Tuesday, April 2, just a few hours before the first episode of the new season airs on TLC, Zach explained that he’s been having “a lot of pain in my back”. 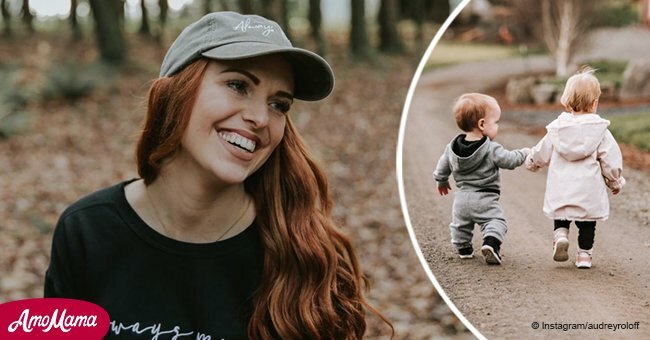 Cameras then show him at a doctor’s office along with his wife, Tori Roloff, and their son, Jackson. The physician explained to the reality television personality that “if there’s compression of the spinal cord, then that could lead to paralysis.” However, in order to relieve the pain that Zach has been suffering, he had to undergo a very painful procedure. Among his symptoms, Zach explained that he had been battling headaches and nausea for “many months” so, his mom Amy suggested that it might be some side effects of a shunt that was implanted in his head as a baby to help drain fluids from his brain. Zach must now take special attention to his symptoms because, in a worst-case scenario, surgery might be necessary. However, this health issue is just one of the young couple’s biggest concerns: “We have two mortgages. I’m way in over my head,” Zach explained and his wife added that their income “is nill." Fans could logically imagine that Zach and Tori are earning a lot of money from the TLC reality show, but truth is that since the birth of his lovely son Jackson in 2017, the iconic family is financially struggling. Preparations for Jackson's first birthday caused some tension to his parents' marriage. 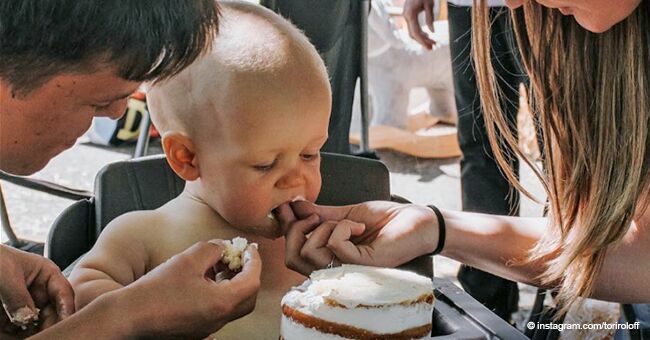 The latest episode of the hit reality series meant to commence with a sweet celebration for the baby's life, but it ended up with Tori and Zach bickering since the couple couldn't help contradicting what they should spend.